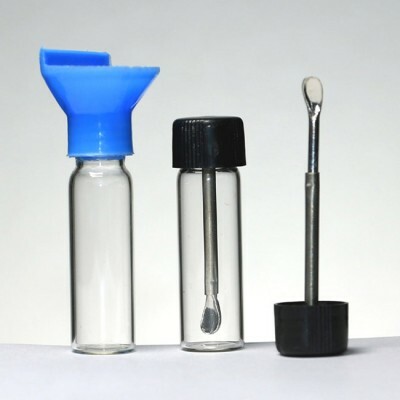 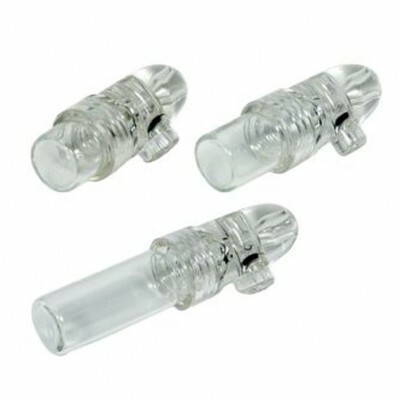 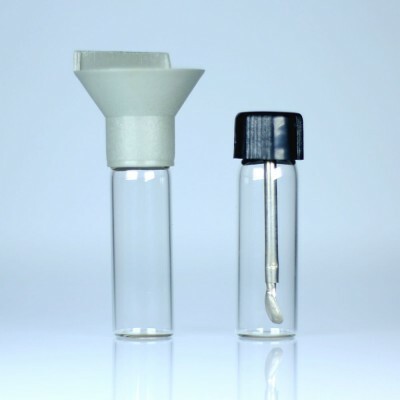 Here we present the glass snuff vial with spatula. 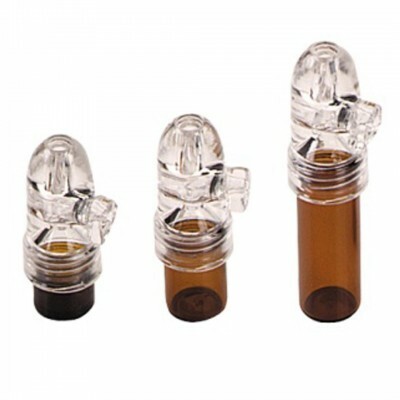 Available in different color plastic caps - red / blue / green / yellow / white / black color. 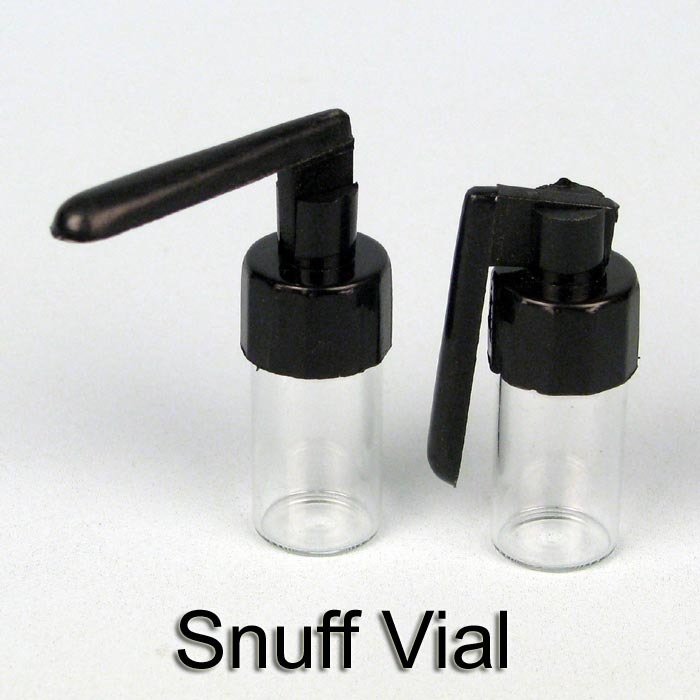 Ideal for keeping all kind of precious snuff.